Dance class benefits growing boys and may be one of the secrets to successful athletic performance in many sports. All children can get valuable exercise, flexibility, endurance and motor skill growth from dancing. Boys also need the lessons in fitness and discipline that are a part of dance. 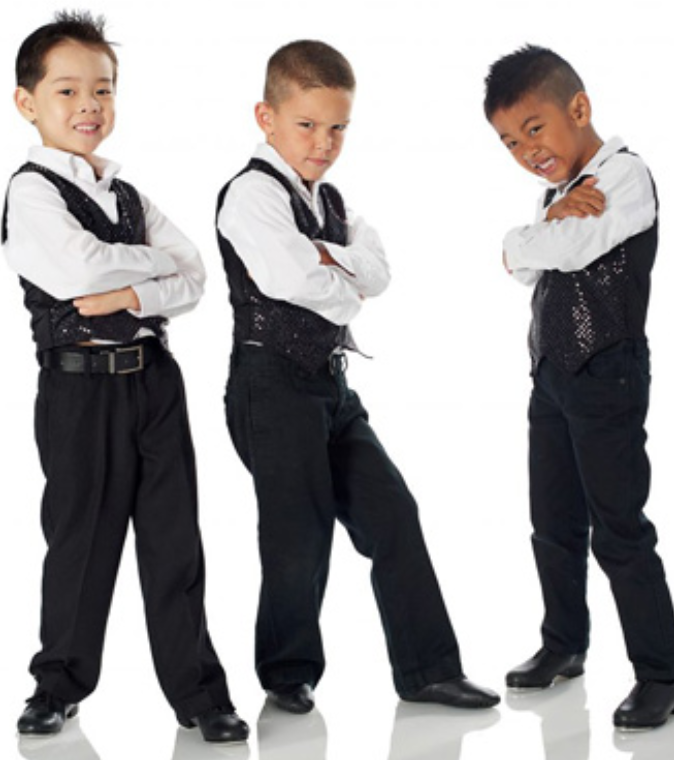 Discover how dancing can help young boys grow into strong young men. Dance class is not just for girls. More boys are taking dance class than ever before. You may feel pressured by relatives who view dancing as effeminate and want to steer your son in the direction of typical male dominant activities like basketball and karate. However, if your son is interested in dance or you feel he would enjoy it, consider enrolling him. Dancing actually builds great strength and endurance. The exercise and principles of dance can help your son perform better in all areas of his life from athletics to academics. Builds strength and endurance: Some of the strongest dancers are male dancers who gain a great deal of total body muscular strength from ballet techniques. All dancing helps build strength and teaches students endurance as they learn more complex dance techniques that work the muscles harder. Marissa Figueroa Aries Named Director at Elegant Dance StudioWhy I don’t pay for Dance anymore!